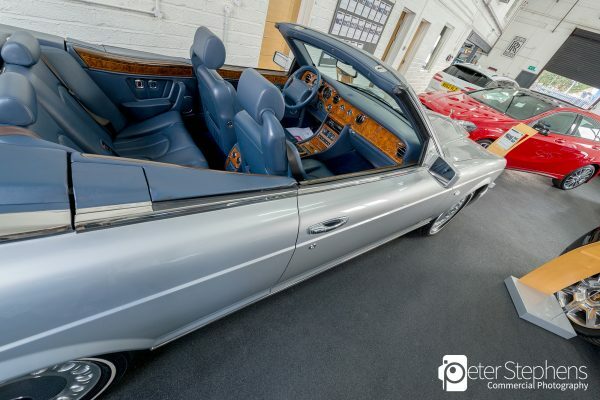 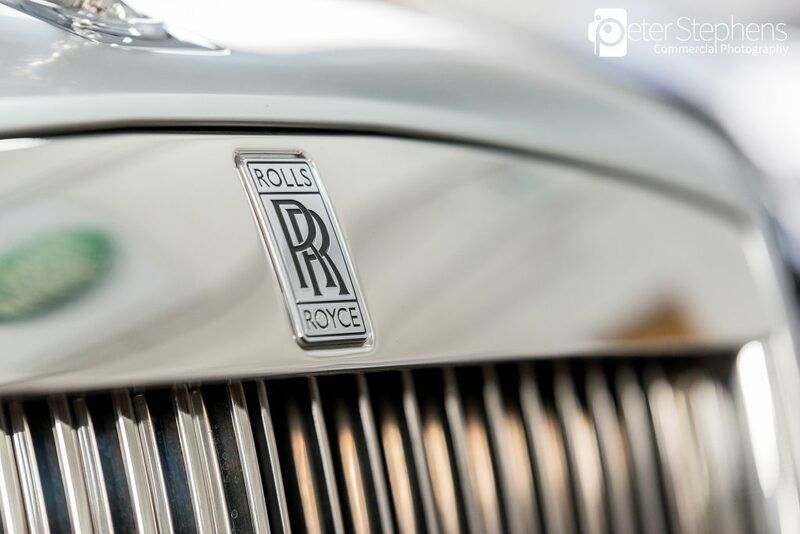 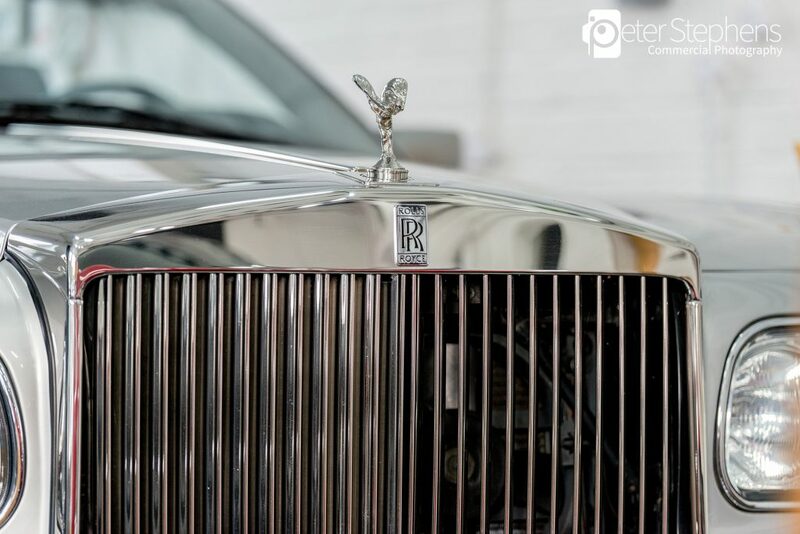 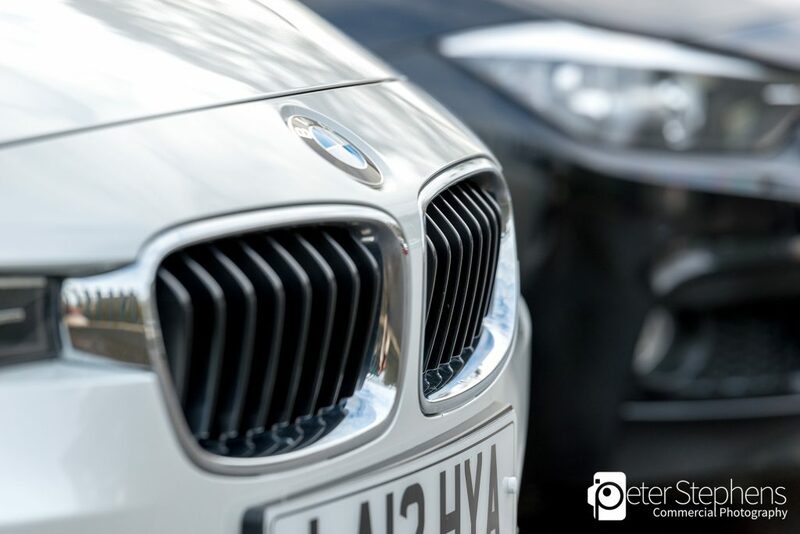 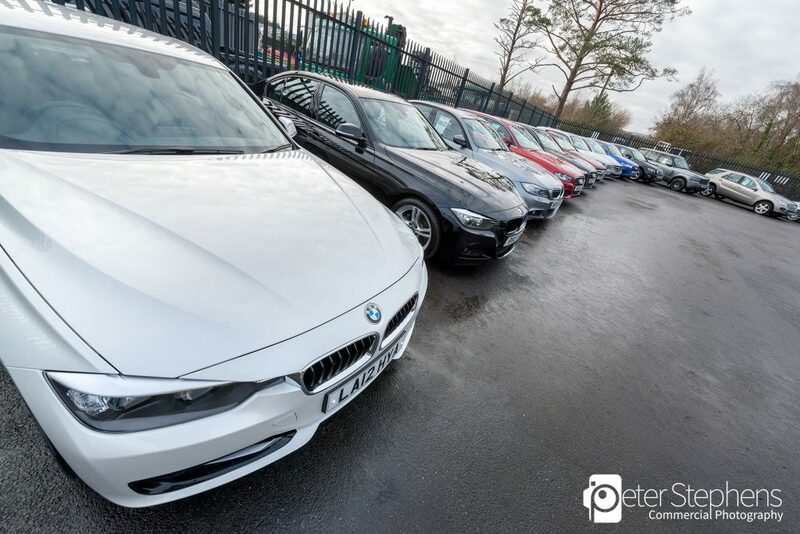 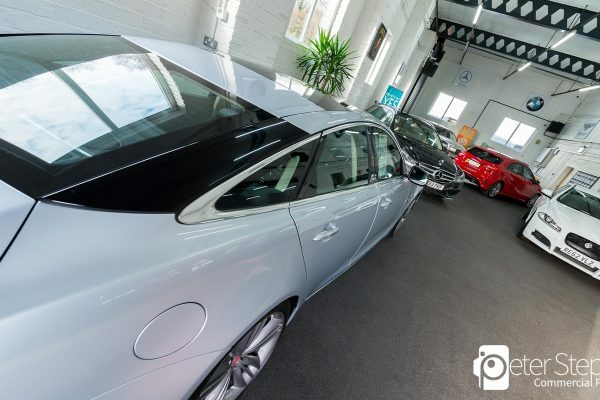 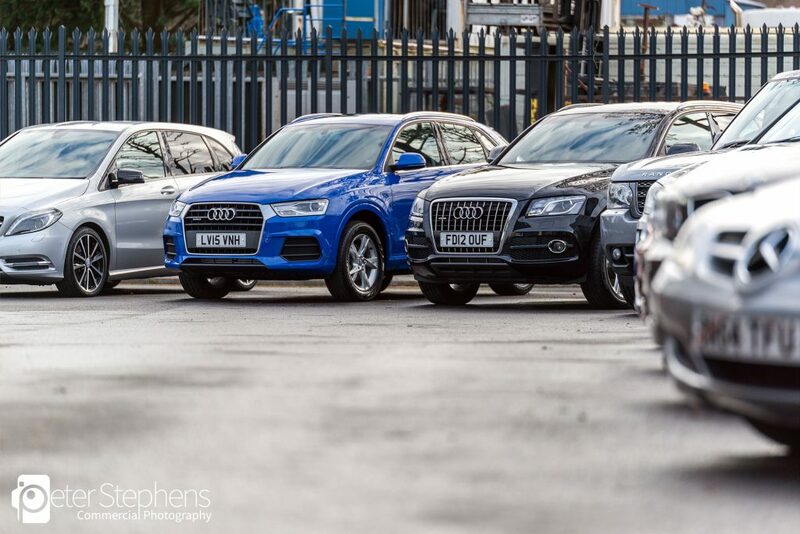 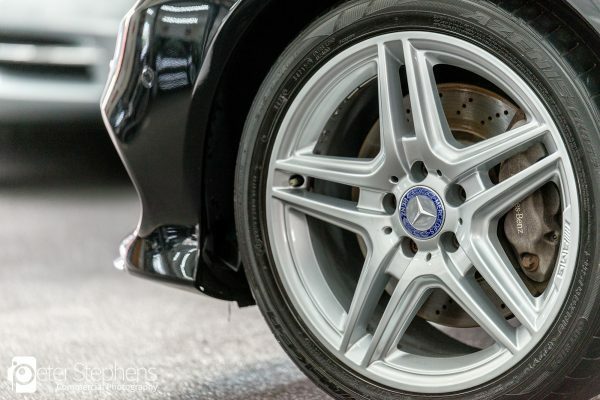 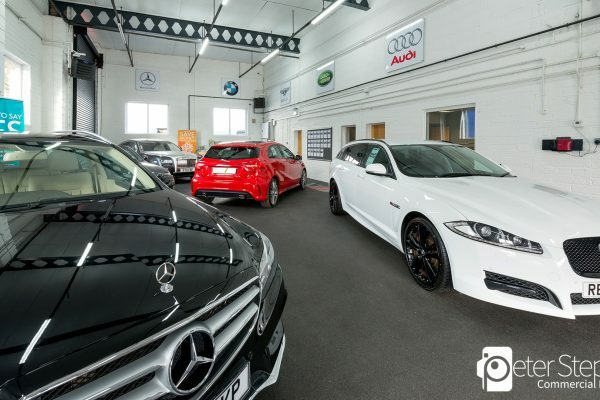 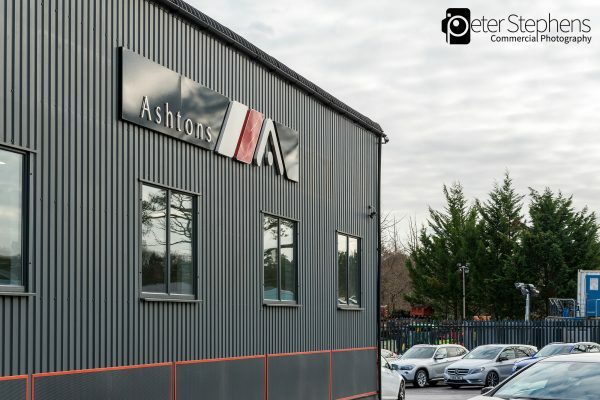 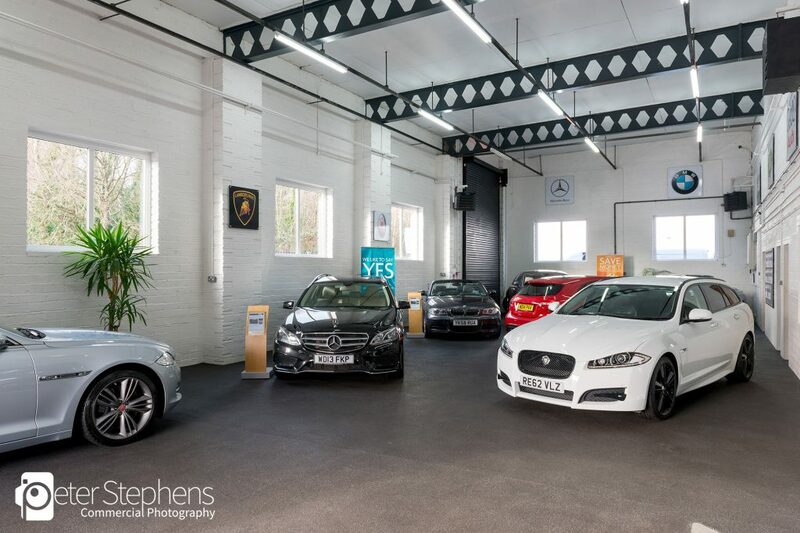 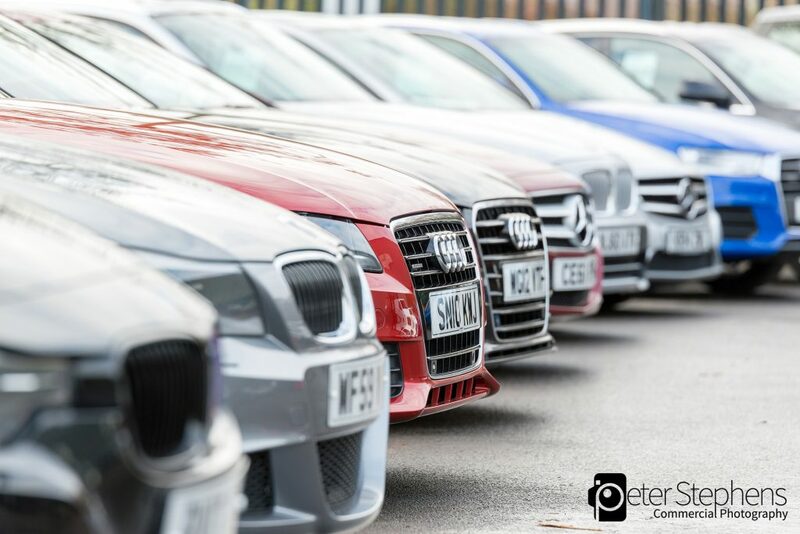 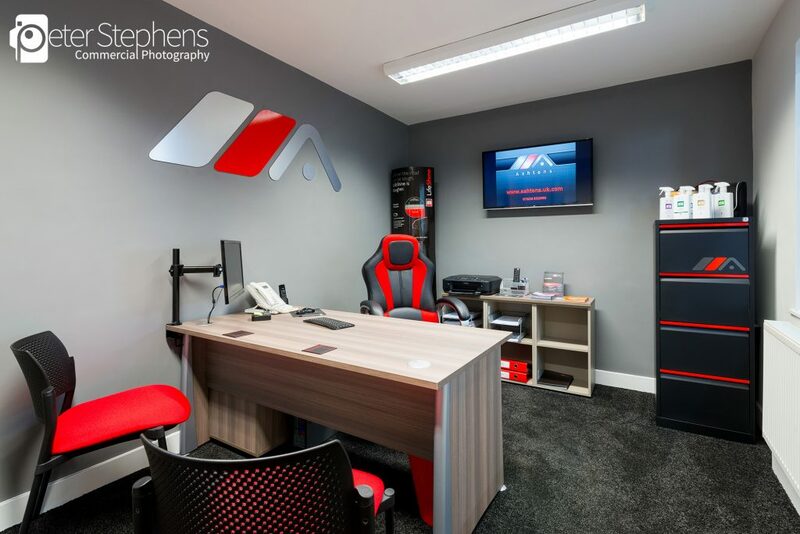 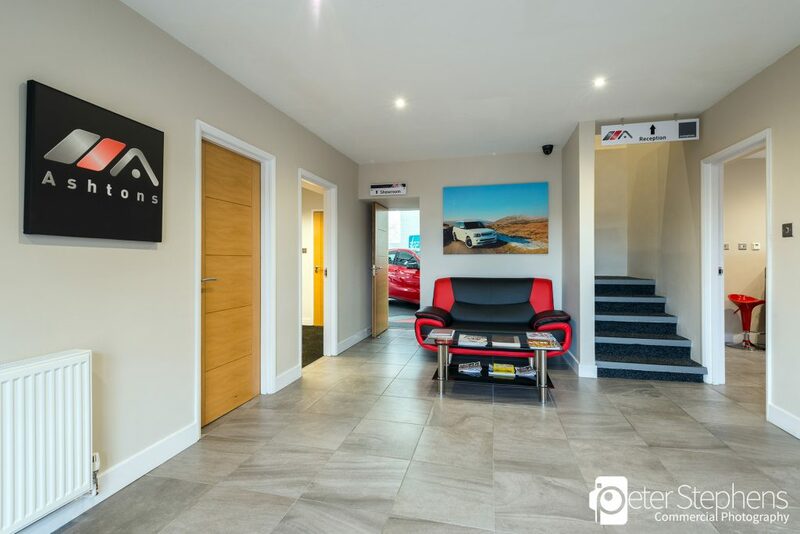 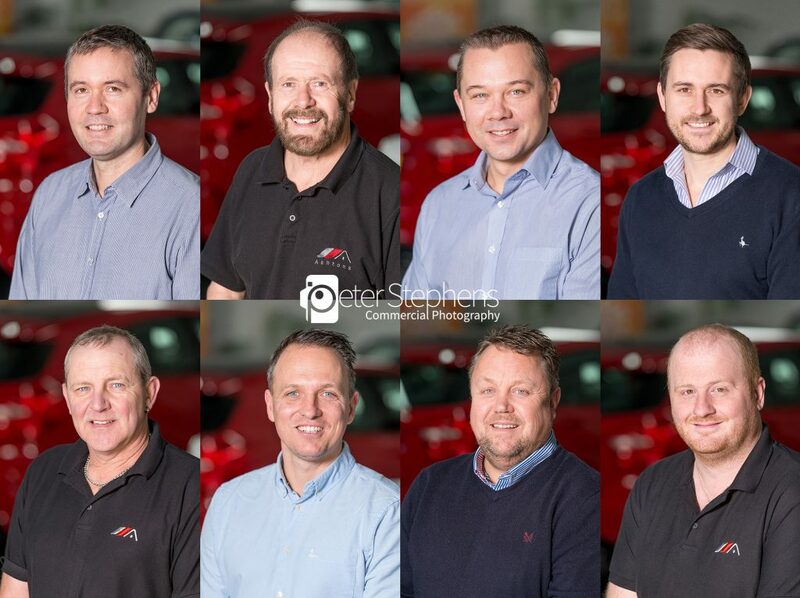 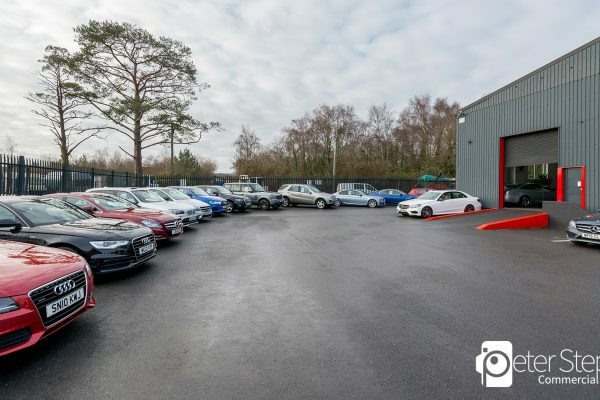 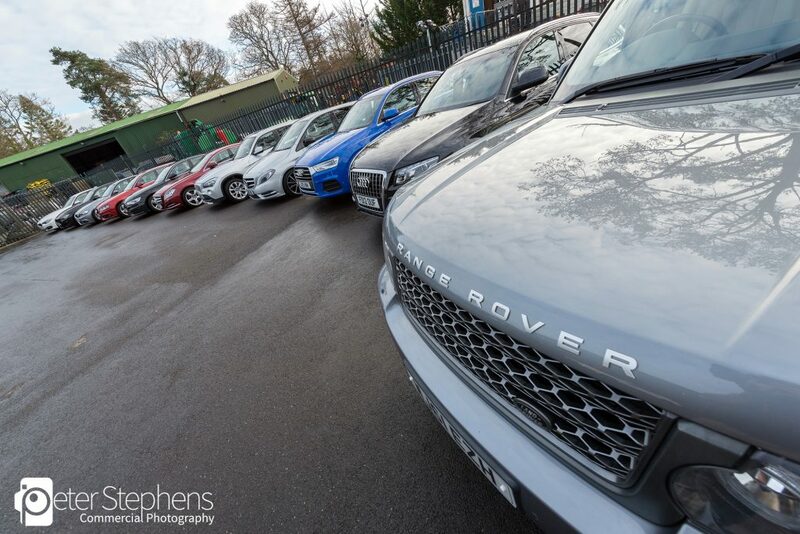 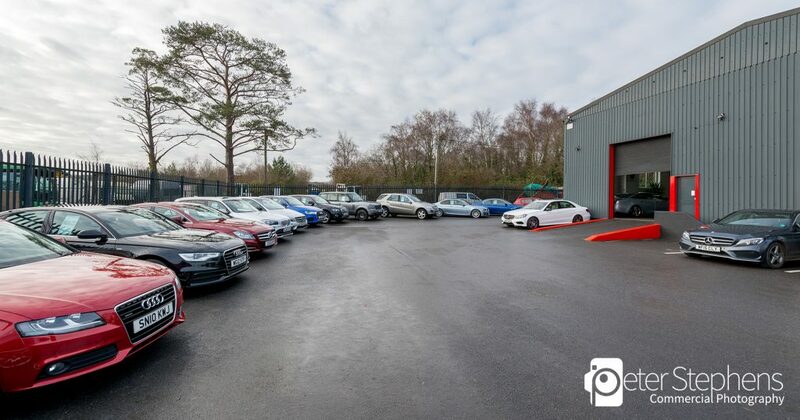 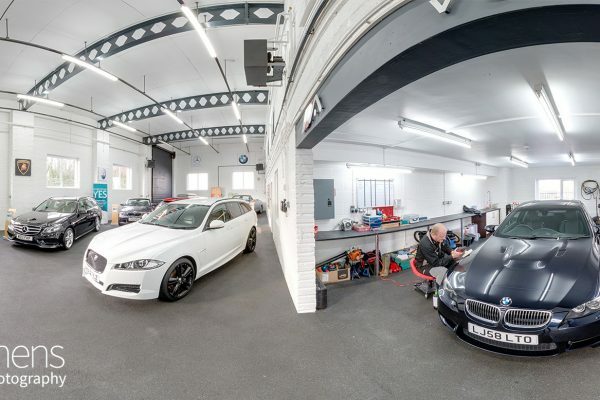 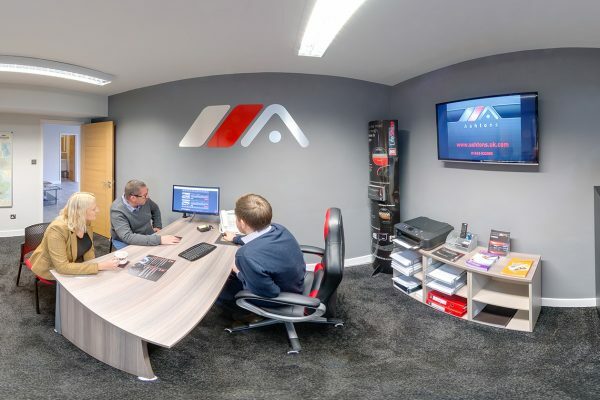 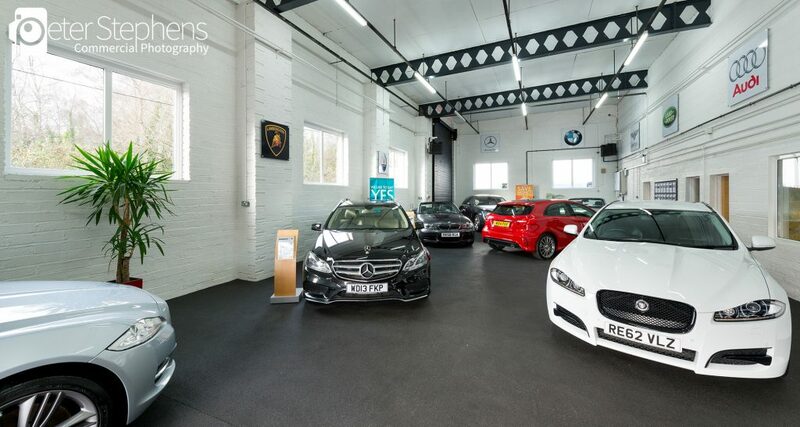 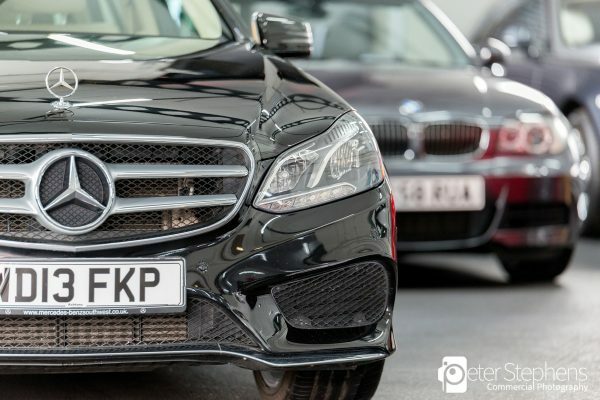 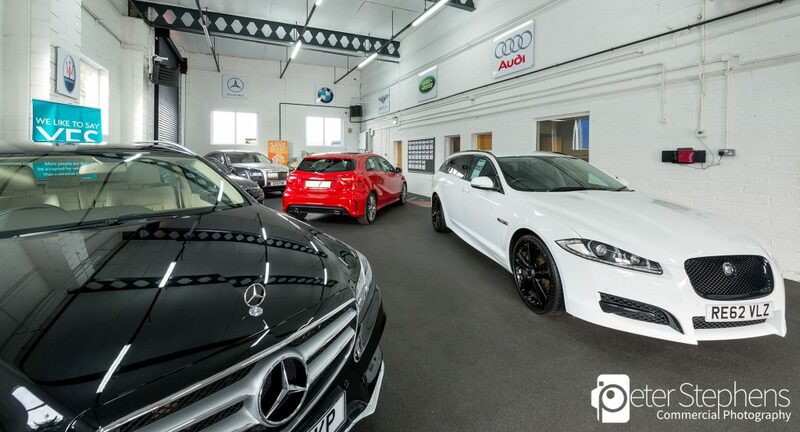 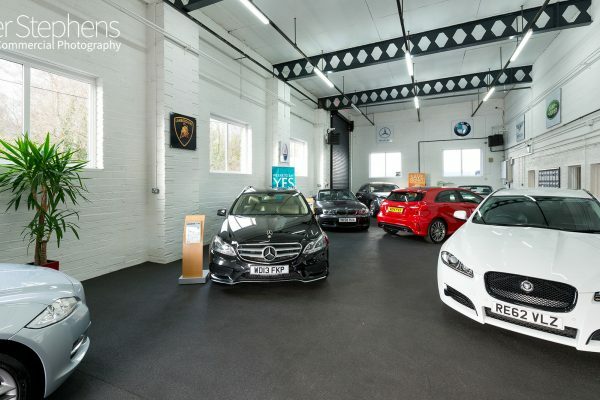 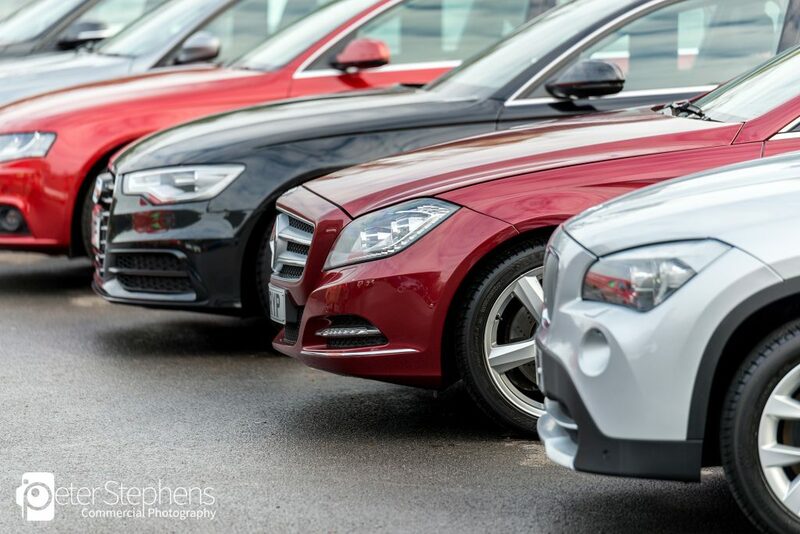 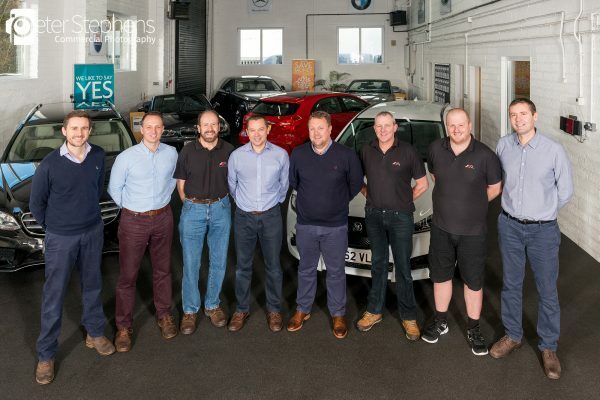 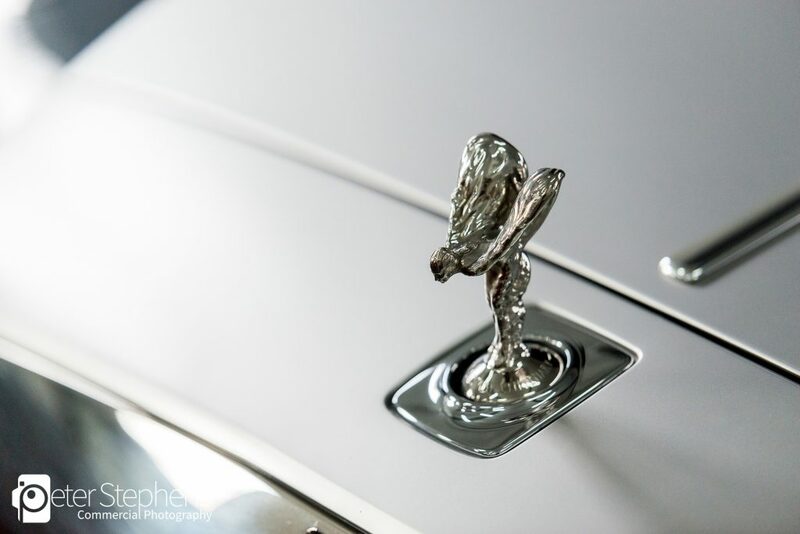 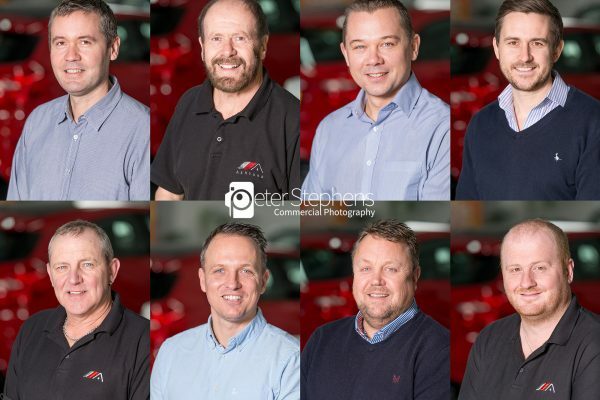 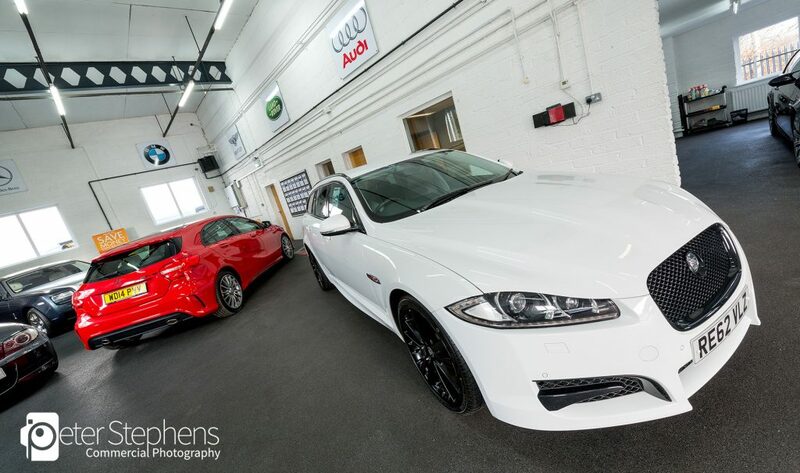 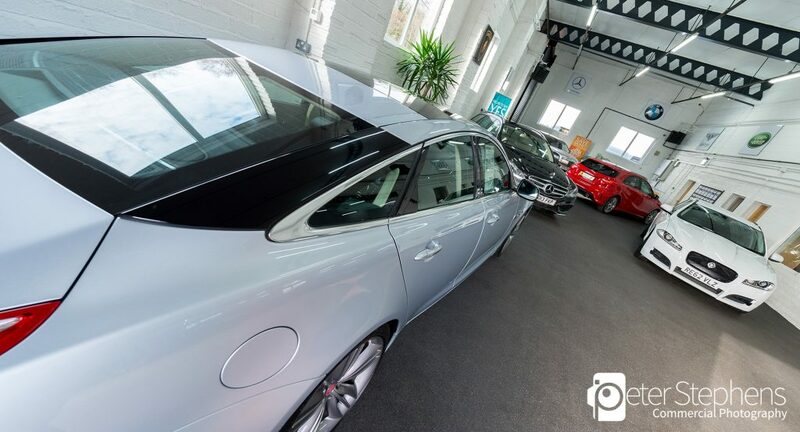 We where commissioned by Ashtons Prestige Vehicle Sales to produce a Google Virtual Tour, Staff Photos and a number of images around the business. 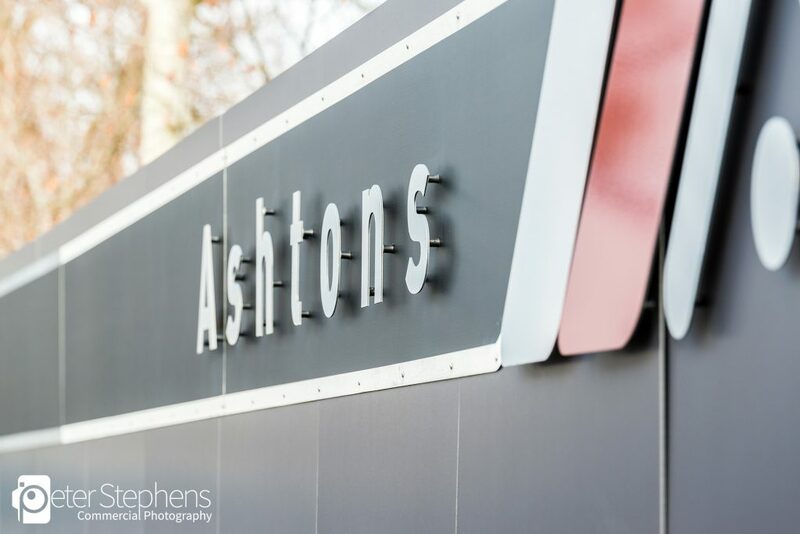 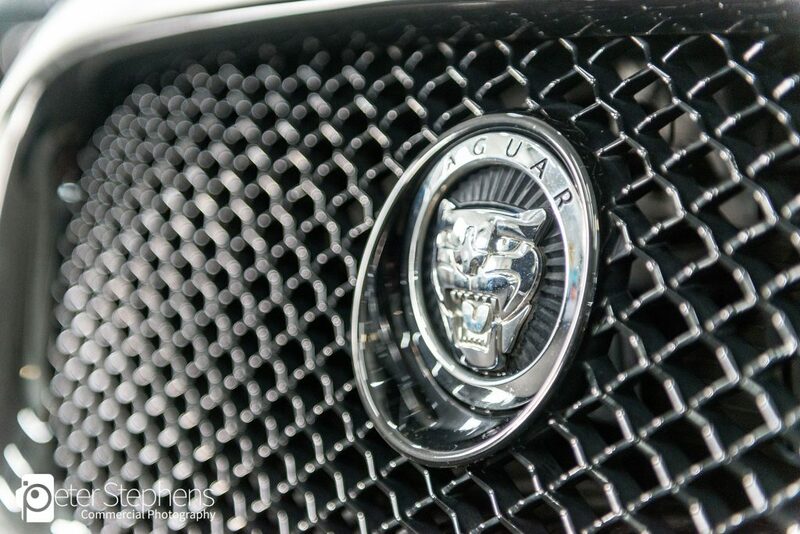 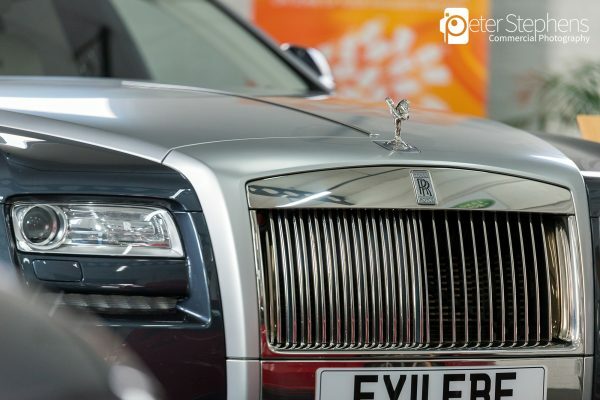 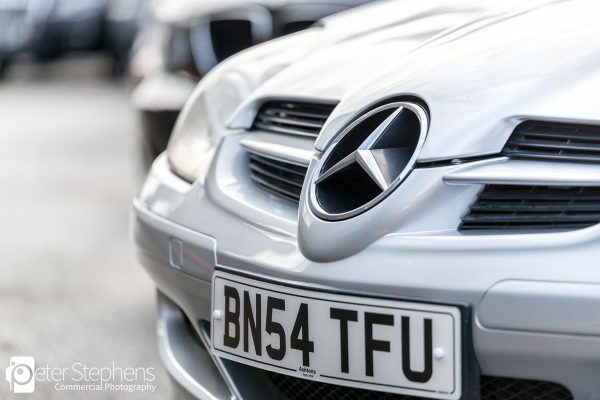 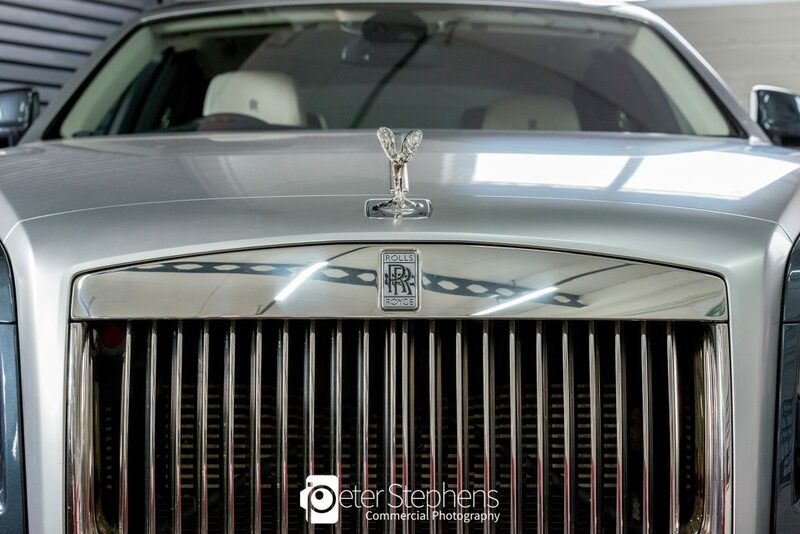 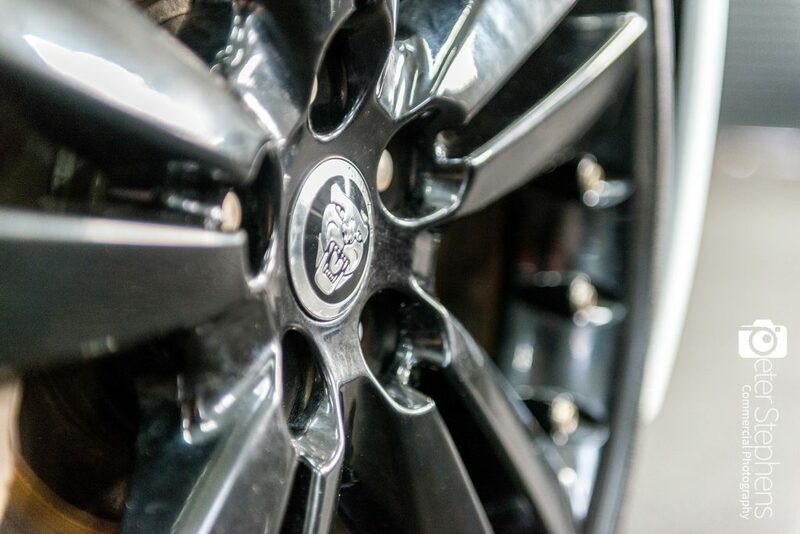 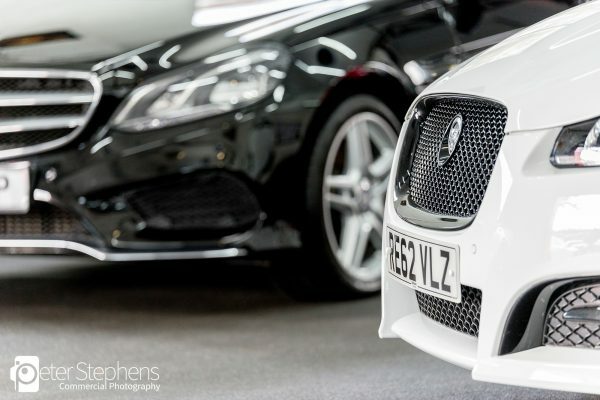 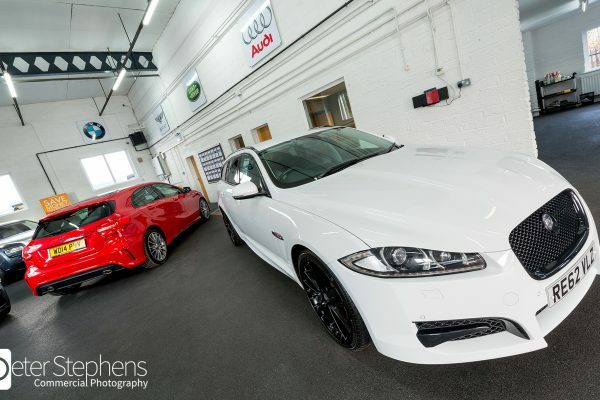 Ashtons are an independent used 4×4, sports, luxury, performance and prestige car dealer located in Bovey Tracey, Devon. 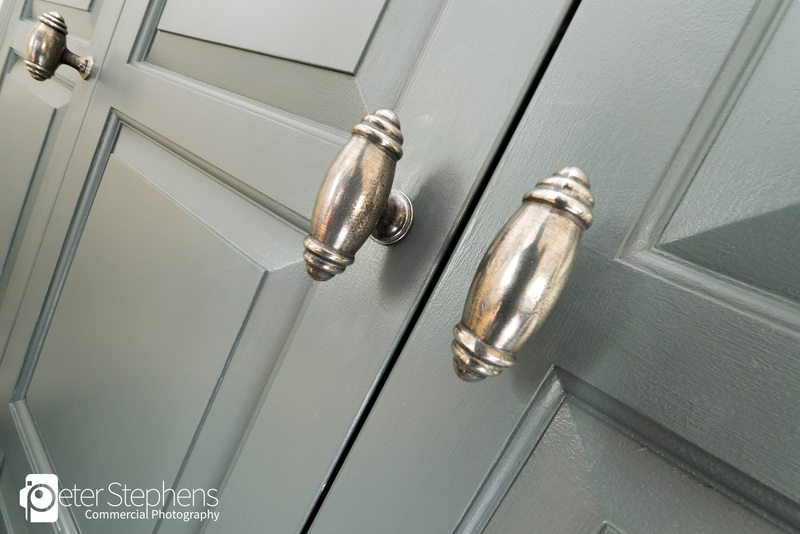 The Virtual Tour and a selection of the images can be found below.